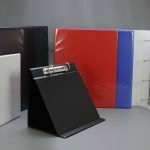 PU – Polyurethane is a faux leather type of material that we use for high grade PU office supplies such as binders and folders. 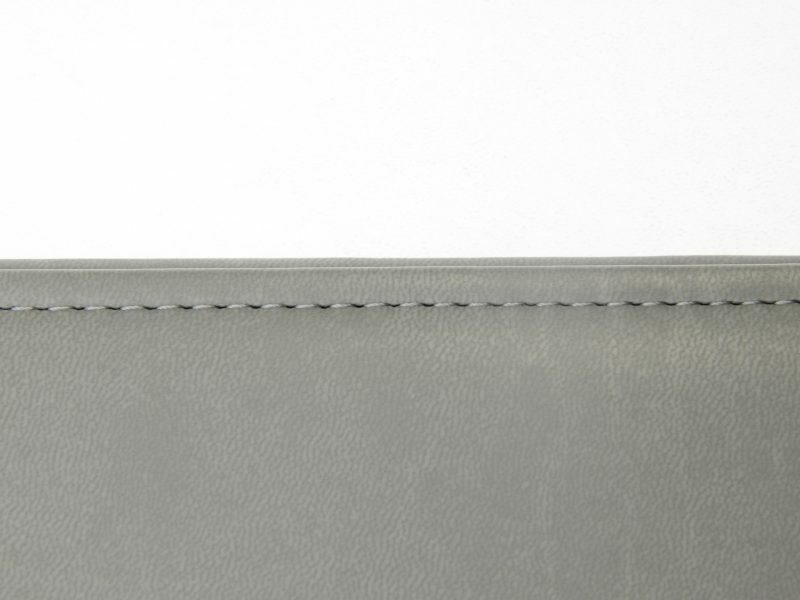 We can produce an inner binder body and then fold over the PU sheet and stitch the edges. 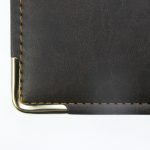 The corners can be reinforced with metal corners which adds to the quality look and feel of this construction method. 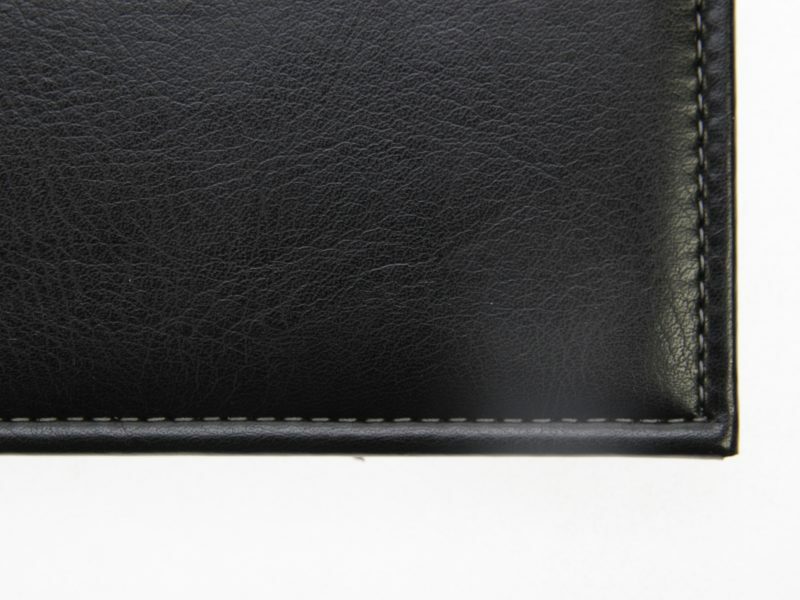 The available options for personalisation on our PU office supplies are as great and as varied as the PVC binders. 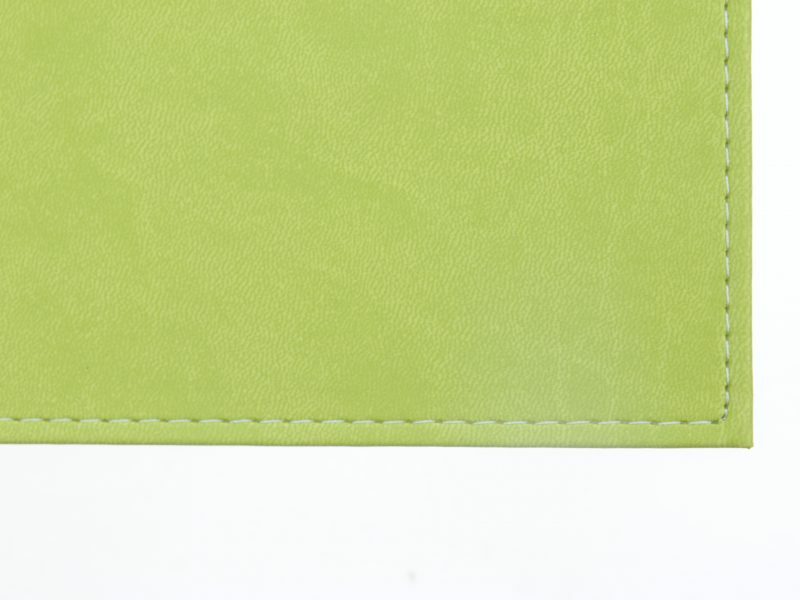 Options for print include foil blocking, screen printing and digital printing. 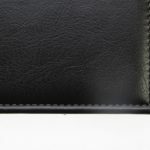 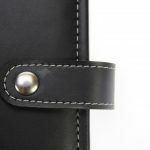 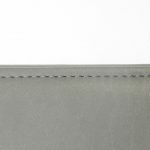 Our leather office supplies are manufactured in a similar way to the PU office supplies, however we can use 3 grades of leather. 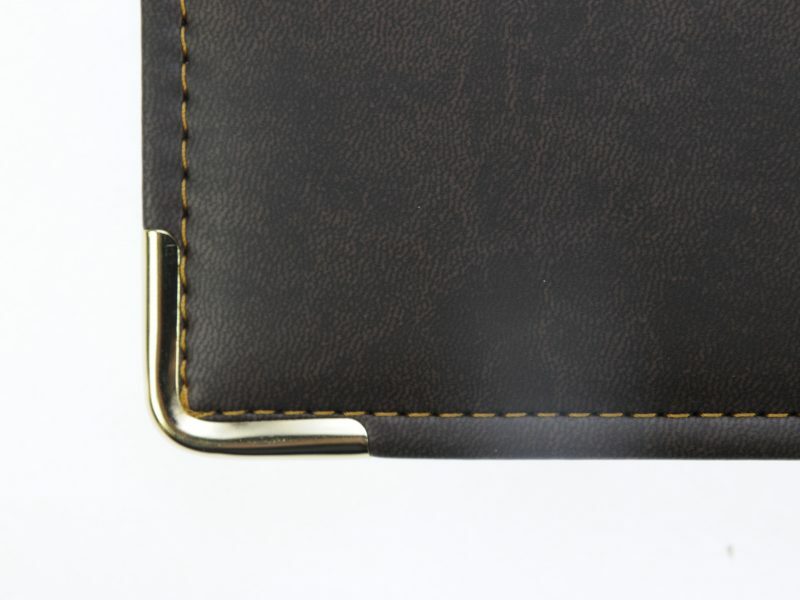 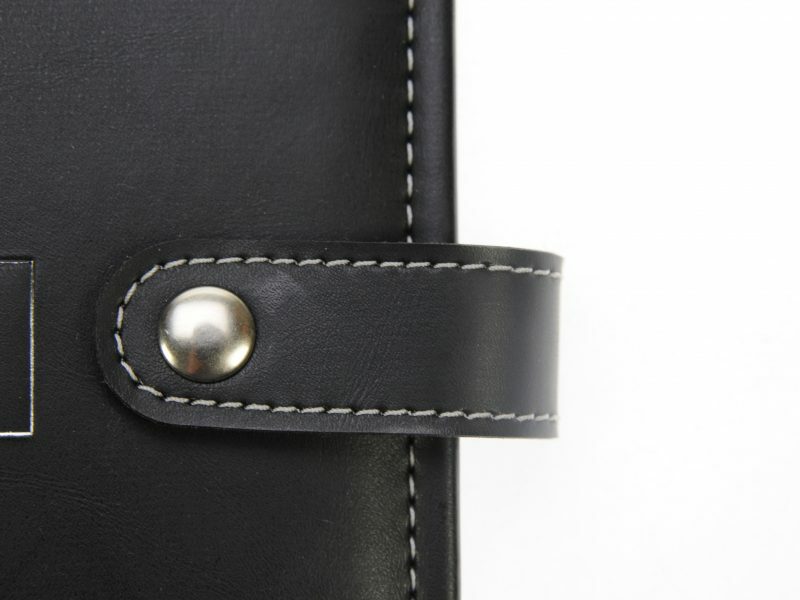 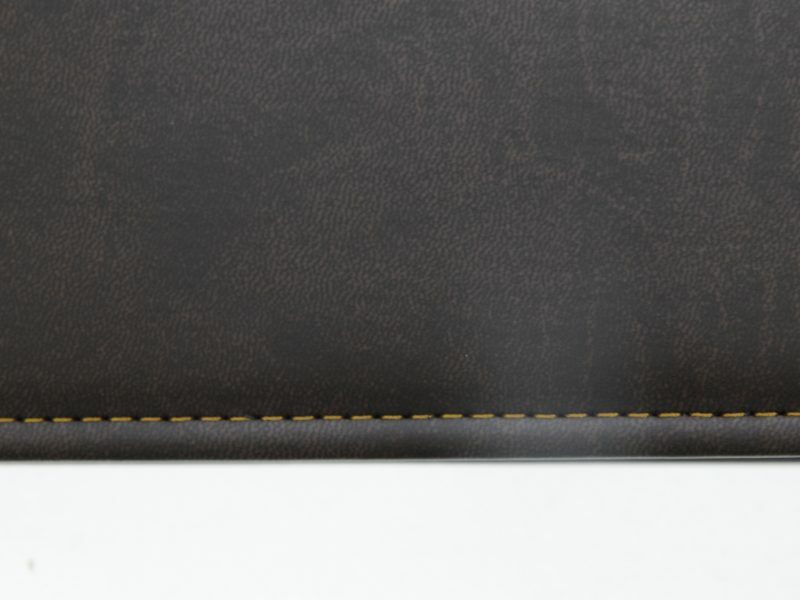 The print options for our leather office supplies are slightly limited but we can foil block and screen print. 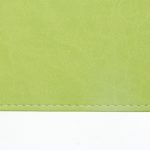 Digital printing will require testing for suitability.